A native of St. Louis, Professor Lischer's graduate theological training is in systematic theology. He is an ordained minister in the Evangelical Lutheran Church in America and has nine years of pastoral experience in rural and suburban settings. He joined the Duke Divinity School faculty in 1979 and teaches in the areas of homiletics and ministry. In his scholarly work Dr. Lischer has sought to portray proclamation, ministry, and rhetoric as integrated theological activities. He also has explored the interactions of preaching, politics, and contemporary culture, notably in The Preacher King: Martin Luther King, Jr. and the Word that Moved America and in The End of Words: The Language of Reconciliation in a Culture of Violence. His book The Company of Preachers was named 2003 Best Book in Ministry/Leadership by Christianity Today. His theological memoir, Open Secrets: A Memoir of Faith and Discovery, evokes the hidden dynamics of ministry in a small-town parish. A second memoir, Stations of the Heart: Parting with a Son, commemorates his son, Adam, who died in 2005. His most recent book, Reading the Parables, was named one of the Top 10 books for parish ministry in 2014 by the Academy of Parish Clergy. Professor Lischer has taught and lectured widely in the areas of practical theology, ministry, religious autobiography, and preaching. He has held many distinguished lectureships, including the Lyman Beecher Lectures at Yale Divinity School. His work has been twice anthologized in Best Christian Writing. 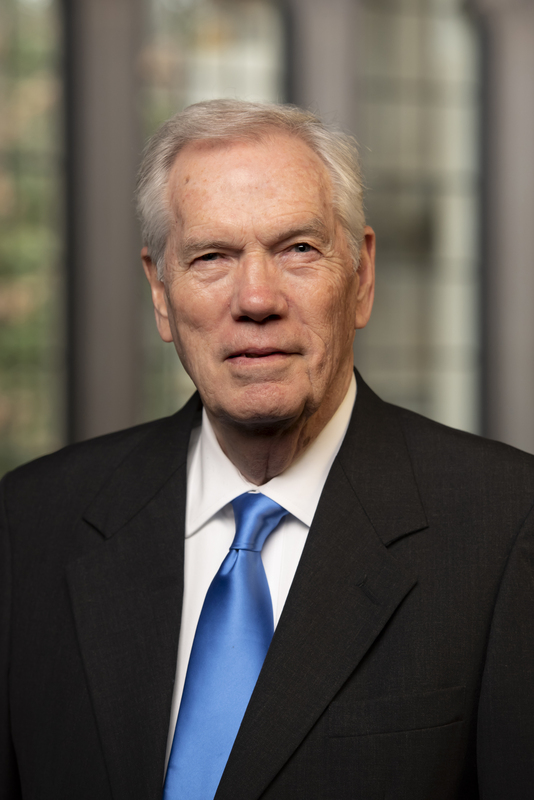 He received a Lifetime Achievement Award in 2007 from the Academy of Homiletics, and was named a Henry Luce III Fellow in Theology for 2012-13. He is currently visiting professor at Princeton Theological Seminary in Princeton, N.J. The Preaching of Martin Luther King, Jr.
Fortieth Anniversary of the Death of Martin Luther King, Jr.